There's no shortage of fun day trips in Connecticut for families. Find some of the best, whether you'll be there for two hours or a whole day. 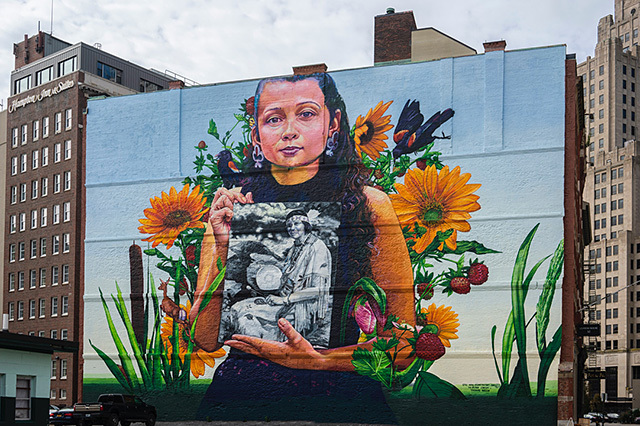 From fun coastal adventures to gardens and state parks, there are plenty of reasons to be excited about visiting Connecticut. You can plan and enjoy countless day trips in CT for families, like hiking Bear Mountain (Connecticut’s highest peak), enjoying the outdoors at Brownstone Exploration & Discovery Park, or traveling back in time at Connecticut’s Dinosaur State Park. You can even spend the day floating down the Farmington River. Whether you’re looking for discovery or a day of relaxation, there’s a variety of fun day trips in CT for any kind of adventure. Below are three of our favorite attractions for day trips in the Nutmeg State. Want to lengthen your stay? Find lodging options below. When it comes to fun and educational day trips in CT, exploring nature’s little (and big!) critters is always a great way to spend a few hours. No matter what kind of wildlife you’re looking for, you can find it at one of the state’s many zoos, rehabilitation centers and aquariums. The list below is sure to get you in touch with your wild side. From two-toed sloths to maned wolves and marmosets, there’s so much to see at Connecticut’s Beardsley Zoo. With over 300 animals to boast of (primarily North and South American species), this zoo is one of the state’s top family attractions. And it’s open year-round! Spend an hour or the whole day visiting some of nature’s endangered and threatened species. The zoo recently welcomed its two newest additions in December – a pair of adorable Amur tigers. They’re still in a special nursery, but zoo staffers want to set up a webcam so folks can get a glimpse of them. The zoo hopes to have them on display in the spring. Trying to get through an entire zoo can be a little difficult. 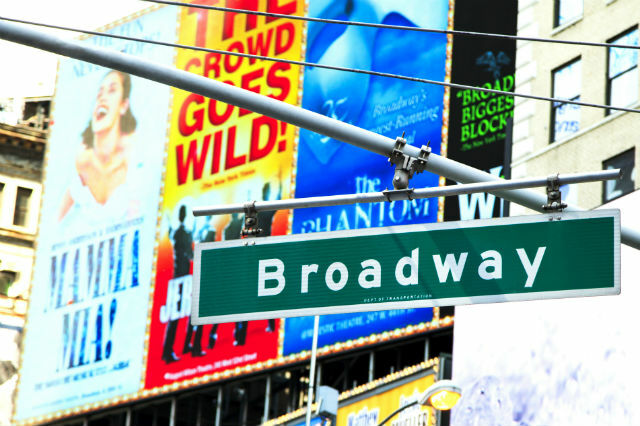 Instead, make the most of your time with some of these cool scavenger hunts. You can try to match animals to their descriptions and characteristics with the “Who Am I” Scavenger Hunt or participate in the Endangered Species and Habitats hunt to learn about animals and places that need our help. No matter which one you choose, a scavenger hunt is a great way to give your trip a little direction and help the kids stay entertained. Print out a sheet before you head to the zoo. Print a map and stroll through the zoo at your own pace. You can visit the walk-through aviary, check out the New England farmyard, or explore the rain forest building. And after all that walking, you and the kids are bound to get a little hungry. So stop by the Peacock Cafe for some hot food or enjoy an outdoor lunch in the Picnic Grove. 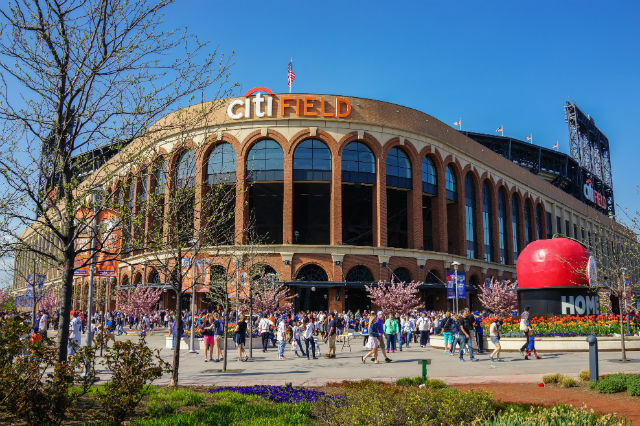 Afterward, make a quick stop at the gift shop and carousel before heading out. Spending all day at the zoo might get a little tiring, especially with smaller children. You might want to consider breaking the day into separate activities. After a fun morning at the zoo, head out for lunch and then to a nearby attraction. Less than 15 minutes away, The Discovery Museum and Planetarium is another great place with hands-on activities that the kids will love exploring. For more fun ways to get involved in with the great outdoors and its animals, check out some of the destinations below. With so many beautiful flowers, bushes and trees around, these gardens are guaranteed to transport you to a place of relaxation and tranquility. Leave the kids at home and spend an afternoon with your significant other. 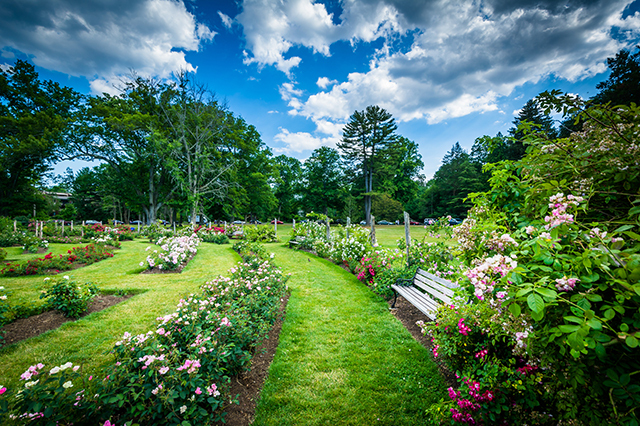 The Elizabeth Park Rose Gardens is one of the most romantic day trips in CT. You can take a leisurely stroll through the grounds and see everything from tulips and perennials to roses, dahlias and more. And don’t worry – it’s open daily, so you can get your fill of gorgeous foliage, even during the frigid winter months. Be sure to visit the rose garden. Opened in 1904 as the first public rose garden in the country, this beautiful spot is the heart and soul of the park. You can take a leisurely stroll through the “square” and enjoy 475 rose beds, over 15,000 rose bushes, and 800 varieties of old and new roses. And don’t forget to look at their names: They’re often fun and whimsical, like Bride’s Dream, Lemon Drop and Dainty Bess. Check out more of the grounds, which include greenhouses, farmsteads, ponds and bridges. And before heading out, make your way over to the sunrise overlook (one of Hartford’s highest natural points). From there, you’ll have a fantastic view of the sweeping lawns and a large vista of the city, all bordered by beautiful trees and shrubs. Stop by the Pond House Cafe to experience one of the top dining destinations in Hartford. After walking through the park’s trails and paths, dining on the grounds is the perfect way to end a romantic day. Featuring local, organic ingredients, the creative menu is sure to please any palate. During the summer hours, the Dog House takeout window offers gourmet hot dogs, ice cream and other snacks. If you’re hoping to save a little money, picnicking is allowed on the property, but there are very few tables, so be sure to pack a blanket. Looking for a more active way to end the day? Elizabeth Park Rose Gardens also has sports and recreation centers where you can play tennis, basketball or feel like a kid again by riding the swings at the playground. 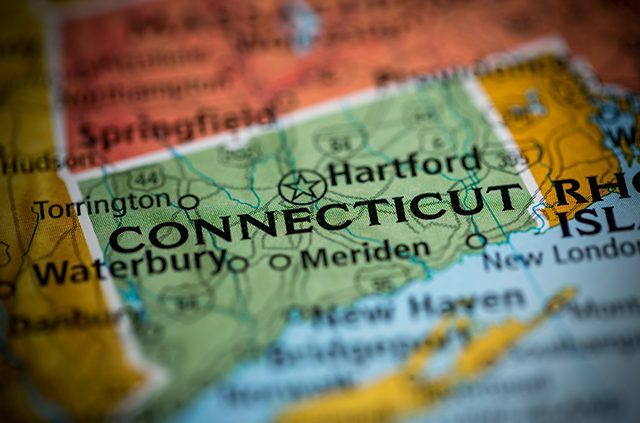 For more beautiful Connecticut landscapes and gardens, check out these destinations below. What’s one of the best things about living in Connecticut? The water, of course! No matter where you are in the state, chances are you’re within driving distance of a beach, which makes a day on the shore one of the easiest day trips in CT. You can pack up lunches and grab the kids for a fun and cheap adventure or you can indulge in some fresh seafood and frozen treats at nearby restaurants and shops. However you plan to spend the day, these beaches are loaded with fun activities. As Connecticut’s largest shoreline park, Hammonasset offers over 2 miles of pristine shoreline just perfect for frolicking in the waves or lounging on the shore. Try out some of the other activities at Hammonasset Beach State Park, like saltwater fishing or canoeing and kayaking (bring your own boat!). If you’ve had enough water for the day, you can always hit a concession stand or nosh on a homemade lunch at one of the many picnicking areas. You can even go bicycling or walk the park trails – both are a great way to dry off before heading to car. Be sure to check out the Meigs Point Nature Center before heading out. After a day of swimming and sand castles, this is an excellent way for the kids to wind down. They can explore the touch tank, learn about nature and enjoy lots of other hands-on experiences. Visit the website to check out what’s on display. After a full day at the beach, drive through town and get some good eats! Nothing zaps your energy like a day under the sun, and sitting down to a delicious dinner with the family is a great way to end your fun day trip in CT. You can enjoy some great food, good company and get some energy for the drive back home. Check out Friends and Company for a family-friendly dining experience with a great view. Looking for more Connecticut beaches and state parks with fun activities? Check out these destinations. When planning day trips in CT for families, there’s no lack of inspiration! In the warmer months, you can head to Lake Compounce for a fun afternoon of theme park thrills. Or you could visit Connecticut’s castle, or explore the Roaring Brook Nature Center with the little ones. Now’s a great time to get planning! What are some other places that make for a great day trip in Connecticut? Tell us in the comments! Find discounts on rental cars and get help planning your next trip with AAA. 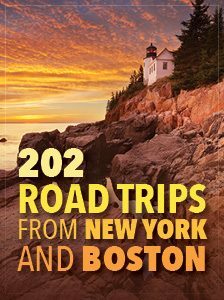 Article tags: AAA, car, Connecticut, day trips, day trips in, day trips in ct, day trips in ct for families, delicious dinner, dinner, East Lyme, educational, england, food, fun day trips, fun day trips in ct, garden, go bicycling, home, house, lunch, menu, Mystic, nearby restaurants, restaurants, romantic day trips, romantic day trips in ct, save, seafood and, theme park, travel, trip, winter.